Most commercial WinForm applications have a SplashScreen. This article explains how you can implement one using the Microsoft .NET Framework. The SplashApplicationContext is used to show a splash Form before the main Form is shown. It's base class is ApplicationContext. interval: The time (in milliseconds) the splash Form is visible. Specify 0 to disable the timeout. The Application.Run(context) method creates a standard application message loop on the current thread, with an ApplicationContext. The following code creates a SplashApplicationContext using a new Form1 as the MainForm and a new SplashForm as the SplashForm. The interval is set to 2000 which will show the SplashForm for 2 seconds. This is done in the static Main() method. You can use the time that the SplashForm is shown usefully. You can use it to connect to databases or do some other intializations. The following code simulates some activity. The status is displayed using a Label control. You must set the interval to 0 to disable the timer. The SplashApplicationContext class is easy solution to show a SplashScreen. 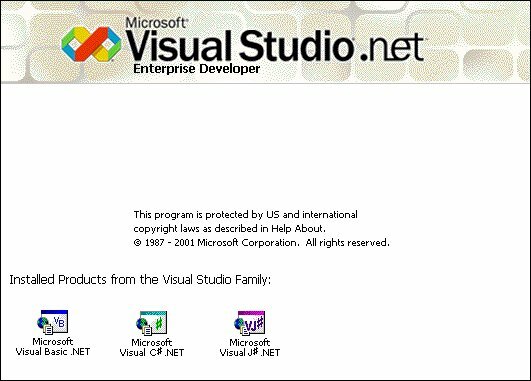 It demonstrates the power of the .NET Framework.